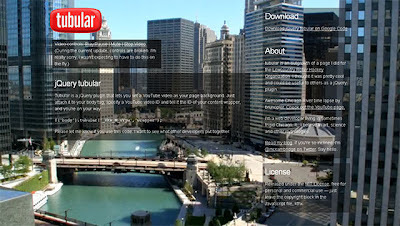 Find list of best jQuery Player and HTML5 Player available today. 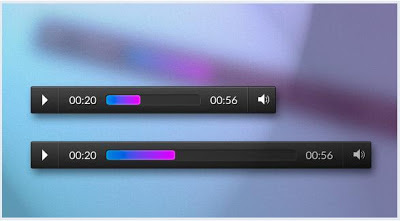 This list includes jQuery based audio, video and youtube players, HTML5 based audio and video players. 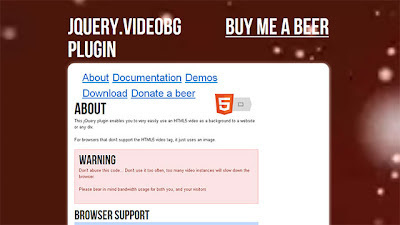 These plugins are really useful due to increasing popularity of embedding videos in website or blogs. 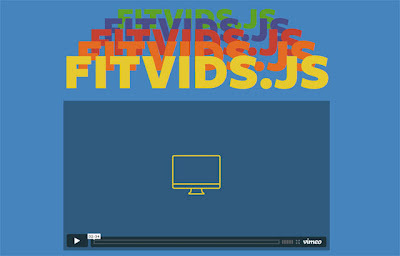 Gone those days when Flash was used to display video on the website. 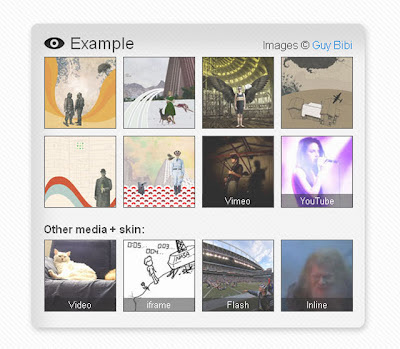 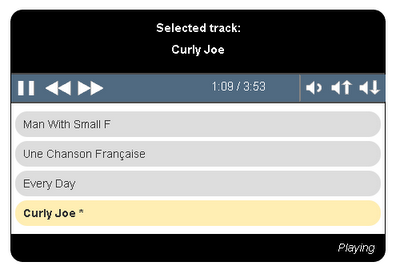 Use the power of jQuery and HTML5 to embed audio and video.